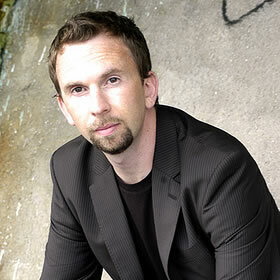 Andy Budd is an internationally renowned web designer, developer and weblog author based in Brighton, England. He specialises in building attractive, accessible, and standards complaint web solutions as a Director of Clearleft. Andy enjoys writing about web techniques for sites such as digital-web.com and his work has been featured in numerous magazines, books, and websites around the world. He is the author of CSS Mastery: Advanced Web Standards Solutions. Andy Budd explores the thorny issue of adding rounded corners to boxes, this time looking at what solutions lie waiting for us with CSS3. Consider it a little like feeling the presents under a Christmas tree … you know what’s there, you just can’t quite have it yet. Andy Budd studies the slightly maligned CSS attribute selector to see how it can be used productively despite incomplete browser support. If I had to select one of Andy’s attributes it would be his compassionate demeanour, but that’s by-the-by.